Live, Shop and Dine in the heart of Seattle. 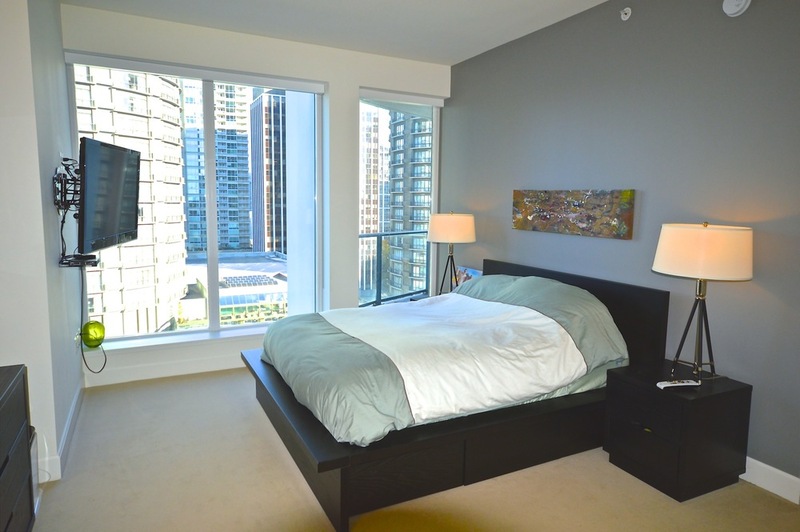 The Escala is Seattle's Premier Destination Luxury Condo. Rare 1 bedroom, 1.5 bath home with private vestibule. 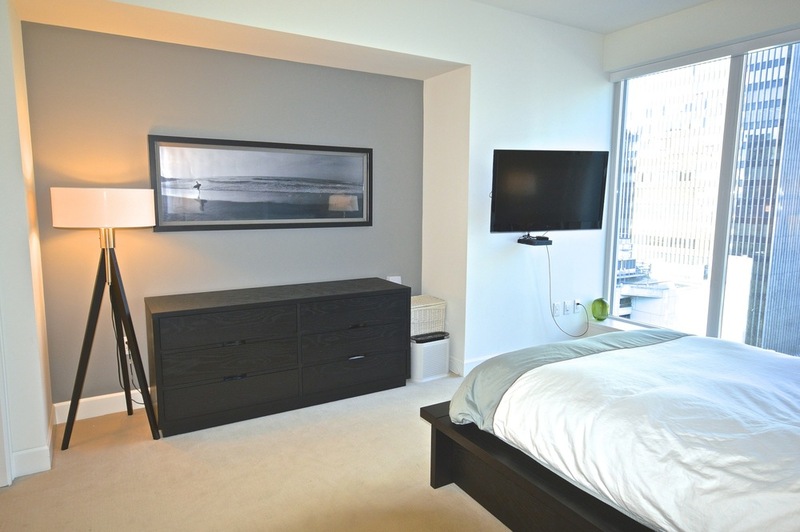 This 910 sq ft home is a direct reflection of the quality lifestyle you can expect at Escala. Pedini cabinets, slab counter tops, Bosch SS appliances and a large 5 piece master bath create the comfort and privacy you are looking for. Access to 30,000 sq ft of, over the top, amenities included with your home.